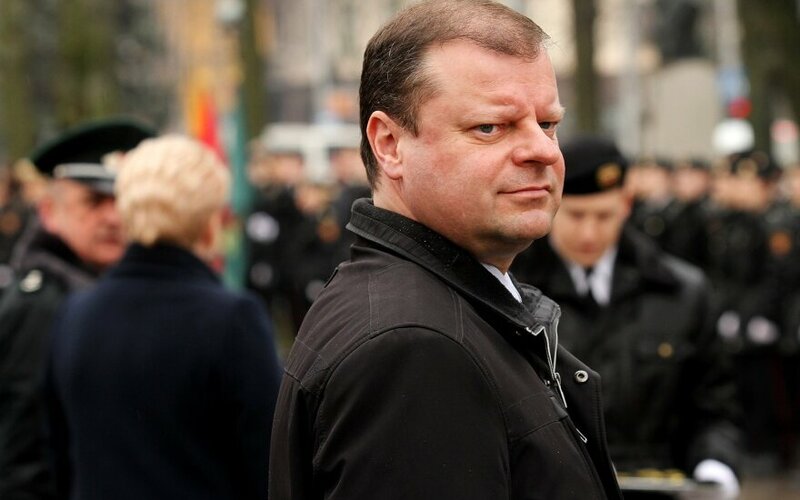 Lithuania President Dalia Grybauskaitė has criticised Interior Minister Saulius Skvernelis' initiative under which heads of institutions subordinate to the ministry were banned from meeting politicians without informing the minister first. "Application of the police state methods is not acceptable in a democratic state where the rule of law prevails. Laws state that the service system of interior affairs must be based on the principle of political neutrality," the president says. 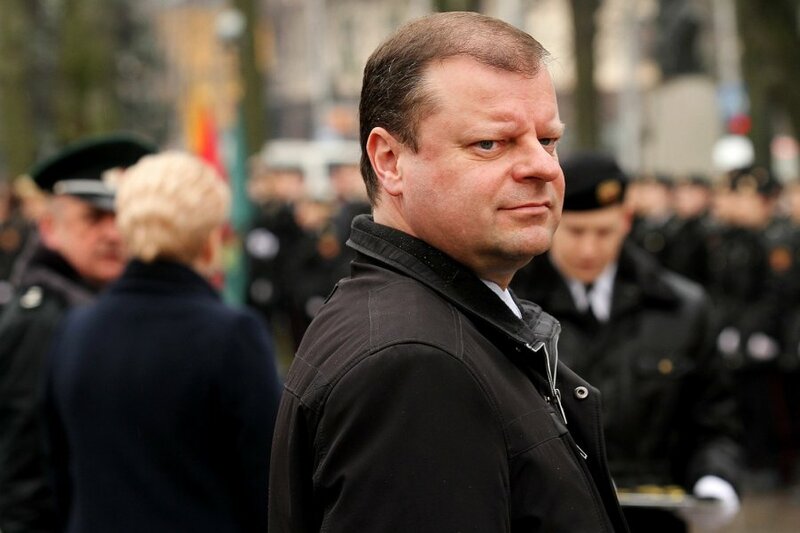 Media have reported that Skvernelis has given such orders to heads of the Financial Crime Investigation Service, Police Department, VIP Protection Department, Information Technology and Communications Department, Fire and Rescue Department, and the Public Security Service. An exception is only made when the VIP Protection Department is meeting with the president, parliament speaker, and the prime minister.